People wary of the new SmartMeters now have a way of keeping the technology away from their homes, at least for a little while. PG&E has created a new delay list that allows customers to postpone the installation of the SmartMeter until the utility company works out the details of its "opt-out" program. The program allows customers to "opt-out" of the wireless meter program for a monthly fee. 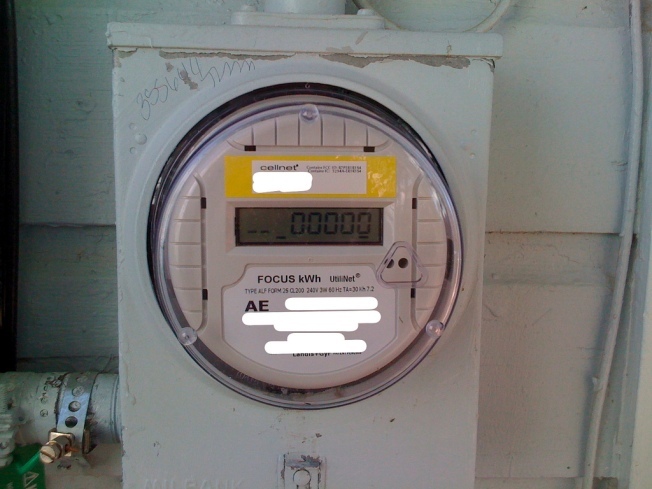 Statewide, PG&E has about 8 million SmartMeters already installed according to the Mercury News. The utility says another 2 million need to be installed before the upgrade is fully deployed. To join the delay list, call PG&E at 877-743-7378.